For a Condo Generator Service that you can rely on, contact the experts at 360° Energy Solutions. With our 65 years of industry experience, we know how to provide you with an exceptional service every time. Our affordable generator services will help your tenants feel more at ease knowing that your back-up generator is well-maintained and ready for every unexpected power outage. We offer repairs and maintenance plans for existing units, as well as generator sales and rentals. We offer every service you need to have a working generator that will never let you down. Give yourself and your residents some peace of mind when hurricane season rolls around by choosing 360° Energy Solutions to fulfill all of your emergency energy needs. Call us, today, for more information on our great products and services, and our friendly staff will be more than happy to help. 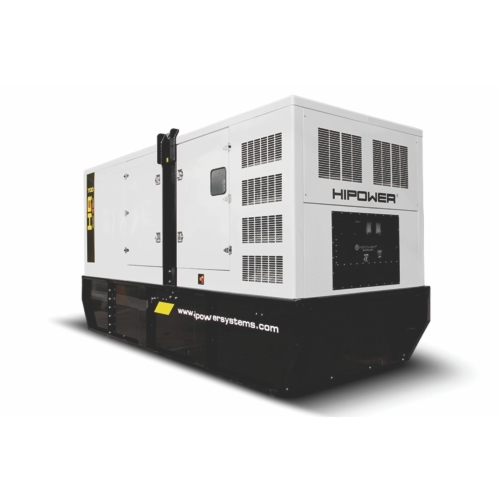 360° Energy Solutions is proud to rent out high-quality generators that are diverse enough to power any size building. We rent out our generators by KW/size, ensuring you always pay for exactly what you need. We have a large fleet of 20KW to 2000KW diesel engine-powered generators that have automatic transfer switches, transformers, load banks and cables, and distribution panels. Our generators are powerful, high-functioning and more than capable of handling all your energy needs. You have the option to rent one of our great generators for a day, a week, or even a month, making our rental service very cost-effective. We are considered one of the best generator services in all of South Florida and our positive reputation in the community is proof of our dedication and great work. For a quality Condo Generator Service that you will love, trust 360° Energy Solutions.